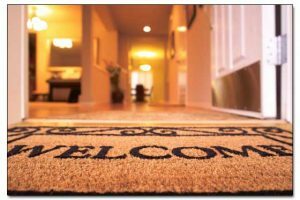 Why is Certified Environmental Testing so Important? Tiredness, ill feelings, sickness, cancer, permanent organ and tissue damage are all too often associated with the environmental toxins present where we live, work and play. With literally hundreds of possible poisons present throughout our daily activities, it is critical to properly protect yourself, your business, your employees, and most importantly you and your family. But environmental test kits are not all the same! 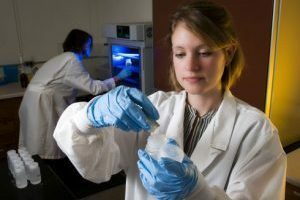 Most mold test kits are actually just screening tools that try to pass as certified analytical lab results. 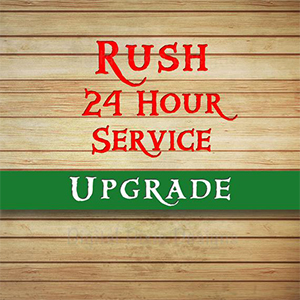 Many soil test kits have very slow sample analysis times. 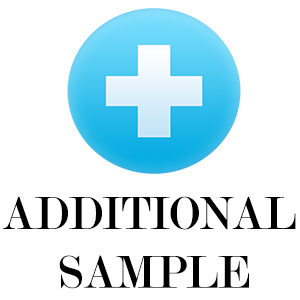 Water test kits are all made differently as well. Some require shipping of water in acid filled dangerous containers. 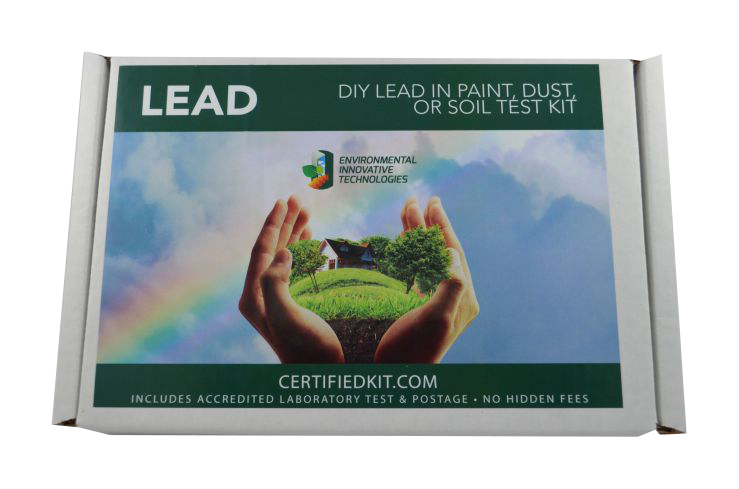 Some lead test kits are just screening tools while some are certified, legally defensible, NLLAP accredited results. 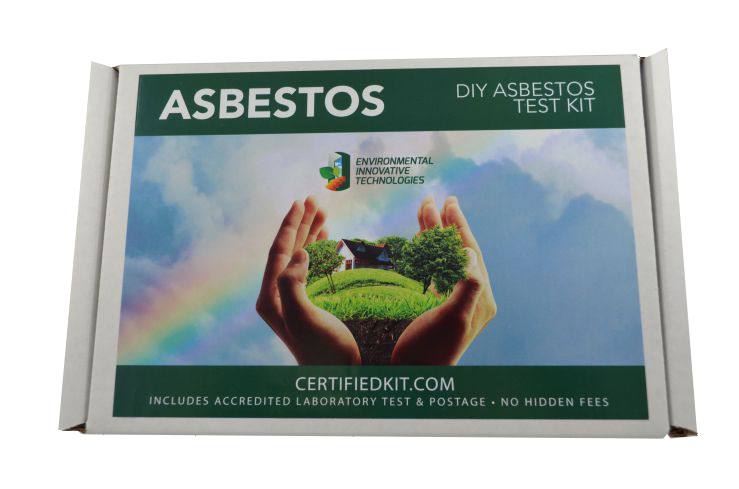 And many asbestos test kits contain confusing instructions on how to take samples instead of step-by-step, clear, detailed instructions on how to test with fast delivery of lab analysis. 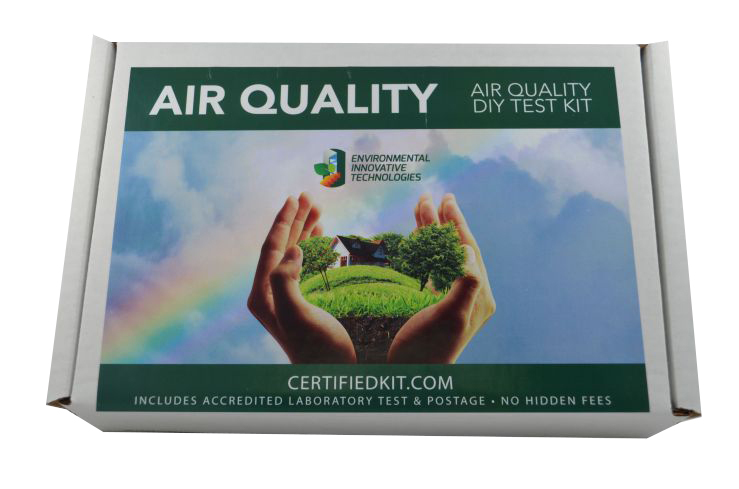 The Environmental Professional In a Box™ series of Environmental test kits are the only certified laboratory, legally defensible, quantitative, no additional fees, all inclusive self-use environmental test kits with electronic reporting within days. 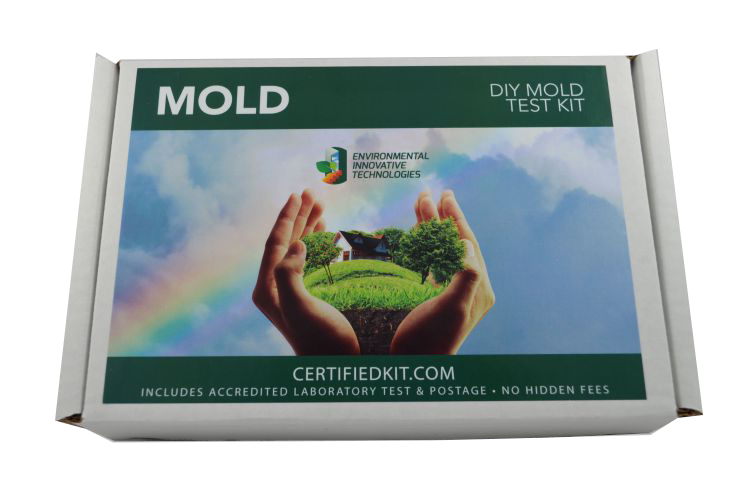 Our certified Mold, Soil, Water, Lead and Asbestos test kits are the same ones used by environmental professionals, home inspectors, contractors, facility managers and homeowners nationwide. 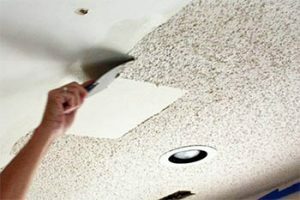 Why spend literally hundreds of dollars hiring an environmental professional when for a fraction of the cost you can obtain the same results and begin protecting yourself today.